Cynthia had been unemployed for a number of months when she accessed Open Doors for support with seeking work. The team signed her up for our Intermediate Labour Market programme, where she was successful in gaining a front of house position at our social enterprise Taste Academy. Cynthia was able to build her skills during a period of supported employment, and was taken on full- time when the ILM finished. Following the closure of Taste in 2015, Cynthia was able to secure a position in Meliden Golf Club. Ian was made redundant when the company he had worked with for 11 years went into administration. He initially took a temporary contract at Chester Racecourse, but when this did not offer enough hours, Ian attended an open day at JCP Rhyl and signed up to our ILM. He started work with Prestatyn Golf Club two weeks later. Having worked in the Departure Lounge Cafe for 29 years, Lynne found herself looking for work in March 2014 as a result of the recession. After unsuccessfully applying for a number of jobs, Lynne was told about our ILM by Colwyn Bay JCP. 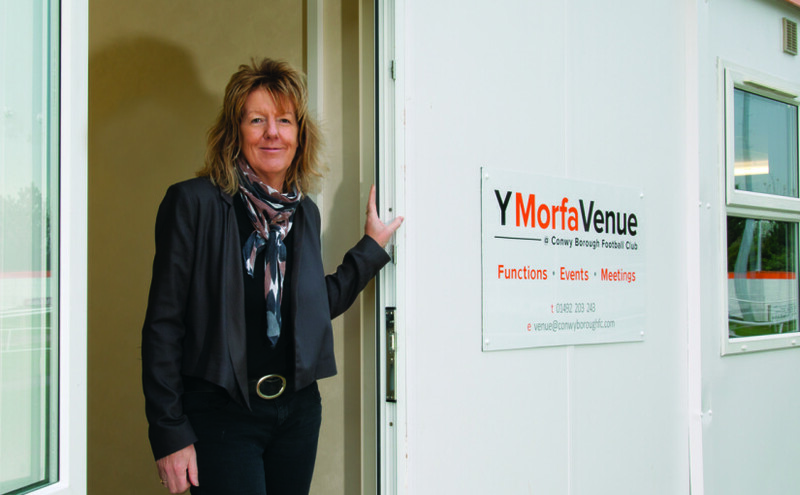 Within a week Lynne had started work as Venue Manager for Colwyn Bay Football Club. When Nigel found himself unemployed after returning to this country to help care for his mother, he felt that his age was against him. Having owned and worked in hairdressing businesses in both Kenya and Dubai, Nigel decided to go back to his ‘roots’. 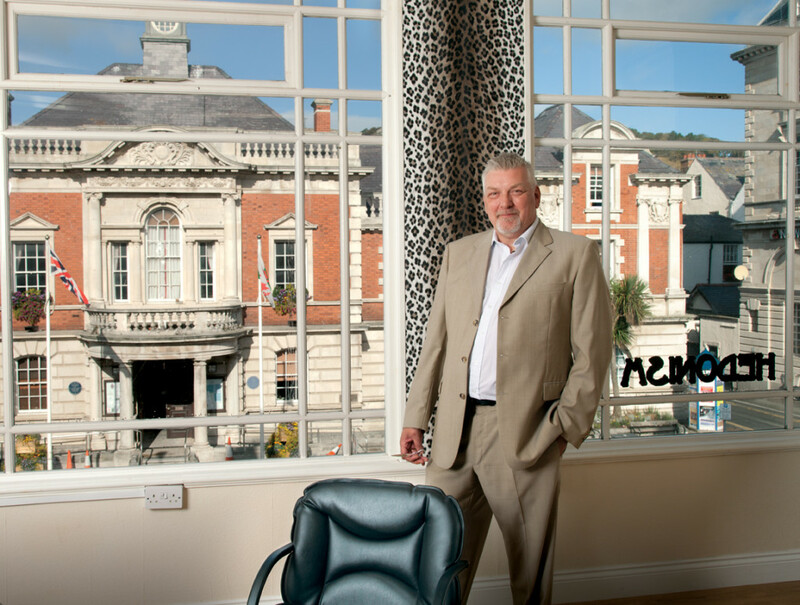 Through our Enterprising Solutions programme, we provided Nigel with practical support to establish his new business- Hedonism -on the sunshine coast of North Wales. Hal’s passion for his local community was second only to his love of shoes. 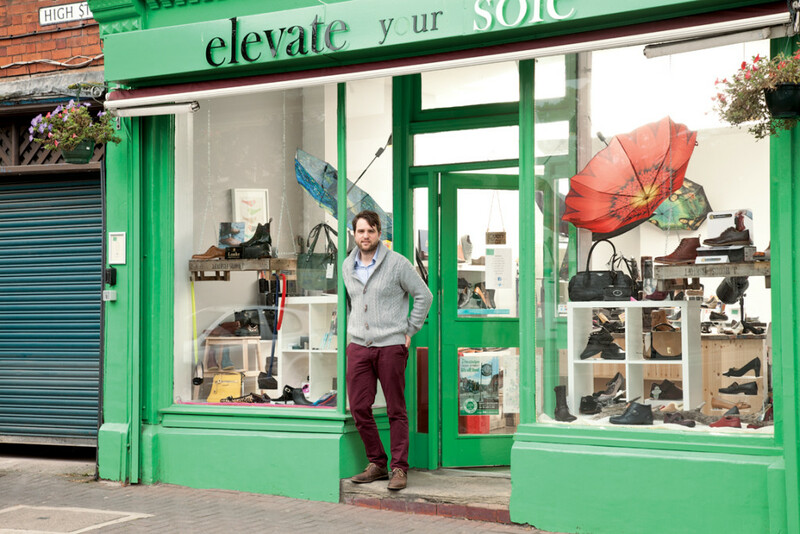 These two driving forces finally tempted him away from his work on dive support vessels in the oil industry and back to his boyhood home, the coastal town of Prestatyn, to start his new business – Elevate your Sole. Having provided support for Hal through our Enterprising Solutions programme, we have been thrilled to see his journey take him to 10 Downing Street in 2016 as one of the Small Biz 100. When her mother’s health began to fail, Sue quickly realised that her elderly father was going to need some help in the kitchen; giving her a great idea for a new business. 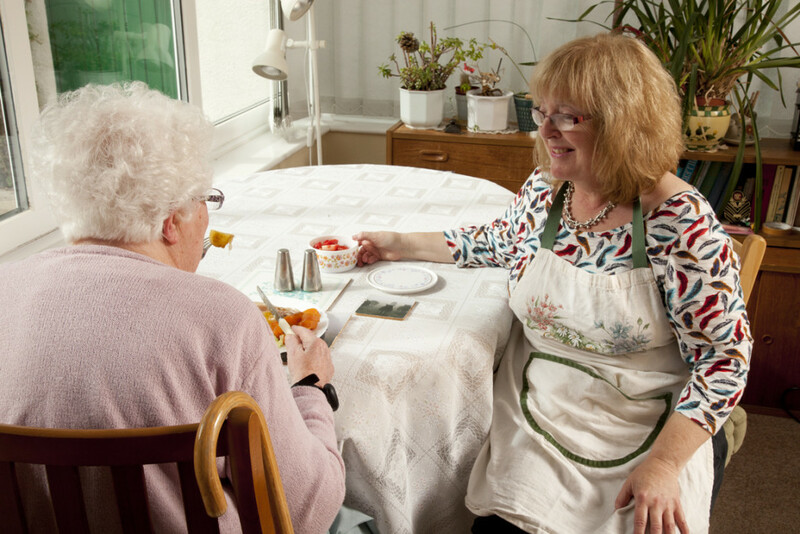 Setting up Rescue Cook meant that Sue could put her catering skills and qualifications to good use, cooking for people in their own homes and communities, and helping people to an understanding of good nutrition. Through our Enterprising Solutions programme, we were able to provide Sue with the mentoring advice, networking opportunities and training she needed to turn her vision into reality. With a degree in acupuncture and a background in fitness instructing, Ffion had a longstanding passion for promoting traditional Chinese Medicine and acupuncture as an alternative to botox, fillers and diet pills. With no capital behind her, setting up Arian Acupuncture and Weight Loss clinic was no easy task, but with support from Enterprising Solutions, peers and colleagues, she finally realised her dream. Her future plans include setting up diet and fitness retreats both in Wales and overseas. After working in a number of local hairdressing salons, Tracey felt she was ready for a challenge and decided to go self-employed. Not having the financial means to pay for a salon, Tracey initially went mobile until she had saved enough to fund premises. She has since been able to take on a part-time member of staff. Tracey says: Enterprising Solutions helped me with a business course. My plans for the future are “to be bigger and better”. Jordan found himself out of work when he moved from Manchester to North Wales. 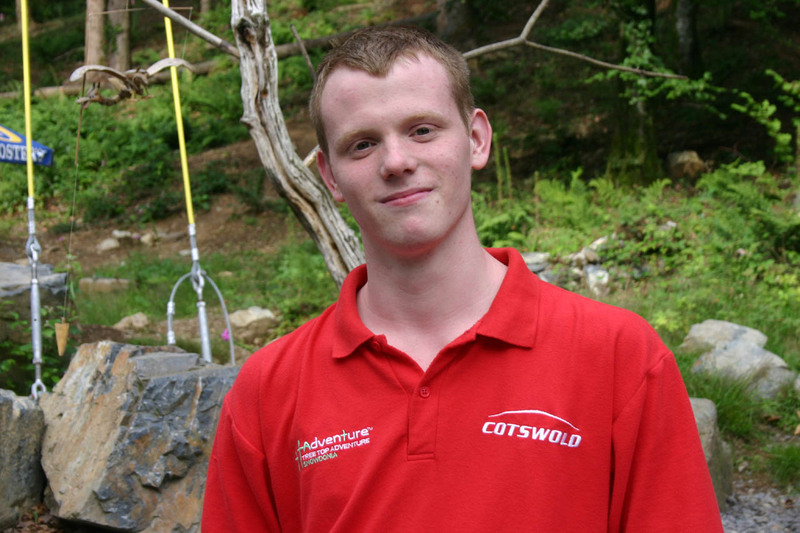 His experience of volunteering teaching football to children aged 6-18yrs stood him in good stead for a role of centre assistant with Tree Top Adventure, secured through our Future Jobs Fund programme.